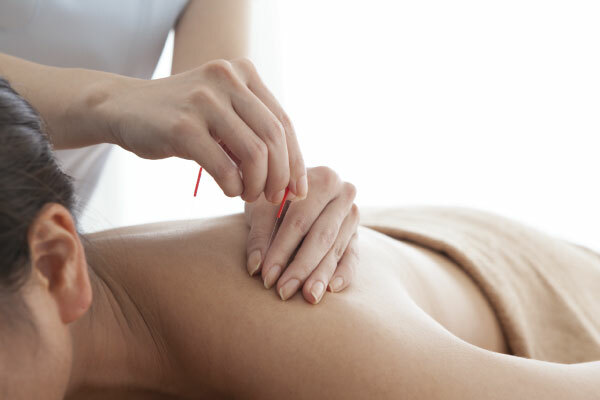 Acupuncture is the practice of needle therapy to increase energy flow. We specialize in acupuncture orthopedics. Positive results from treatment include achieving a healing and harmonious balance of musculoskeletal system. Massage therapy can incorporate many manual techniques used to relieve and manage pain. Services may include myofascial release and acupressure to relieve and loosen tension from joints, muscles, and soft tissue,. We work with law offices and insurance companies to provide our patients with treatment on a lien basis. We specialize in acupuncture orthopedics and pain management for personal injury and worker’s compensation cases. We work on a lien bases for personal injuries resulting from premise liability such as slip and fall cases. We treat patients who've been injured on the job. Contact us if you have a worker's compensation case and need treatment. 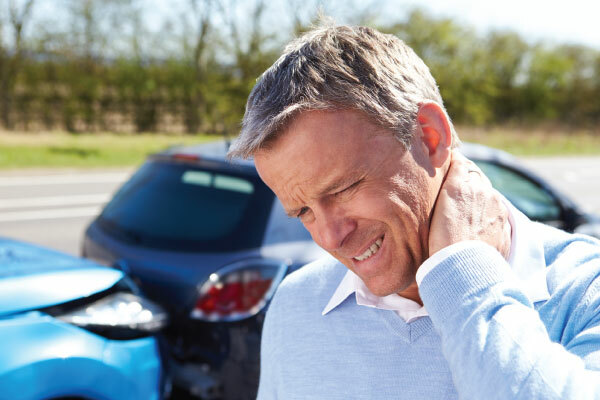 We work on a lien bases for personal injuries resulting from a car accidents. Acupuncture for women's health is an increasingly popular form of alternative treatment for symptoms related to menopause, PMS, reproductive, and gynecological issues. Musculo-Skeletal conditions can include injuries to the muscles and joints from strains, sprains, and other traumatic injuries. We provide detailed and accurate reporting and follow Colossus Claims Guidelines to ensure your maximum benefit. Alpha Omega is an acupuncture and herbal clinic specializing in acupuncture orthopedics and pain management for personal and worker's compensation cases. We can examine and treat patients on a lien basis. We also provide detailed and timely treatment reports. Offering Over 16 Years of Experience! We work on a lien basis. We work with law offices to provide treatment on a lien basis for cases in which a client needs treatment due to a personal or work injury. We have extended office hours and offer same-day appointments. We offer two convenient locations in Glendale, and Van Nuys. We provide personalized treatment ad examination reports. Our documentation standards are correlated with Colossus Guidelines to ensure the quality of your claim. We proudly employee a diverse staff. We speak English, Spanish, Armenian, Russian, and Korean. © 2018 Alpha Omega Acupuncture & Herbal Clinic, Inc. | Website designed powered by Grid Graphics.